Our passion is the web and digital business mediums. We match communication tools and technology with real, timeless human needs and business objectives. We tirelessly endeavour to exceed your business objectives. All our web and digital marketing activities, start with defining objectives and knowing how to measure the success of the campaign. Our extensive commercial, marketing and digital technology knowledge and experience ensures that we deliver exceptional results, each and every time. Our knowledge, experience, passion and determination to achieve the very best from everything that we do, will help you achieve your business goals. Web strategy and planning is about getting the important things right: audience ascertainment, functionality, media optimisation, user experience, and results, results, results. 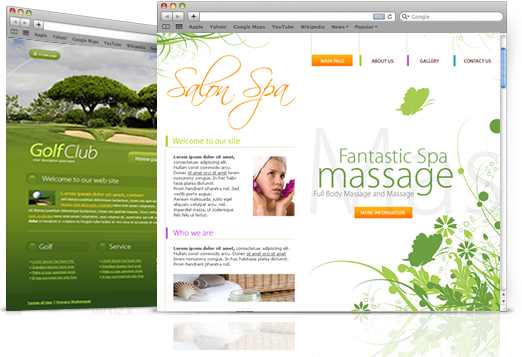 Good web design persuades, sells and informs – without you even noticing. It is the key to your online credibility. 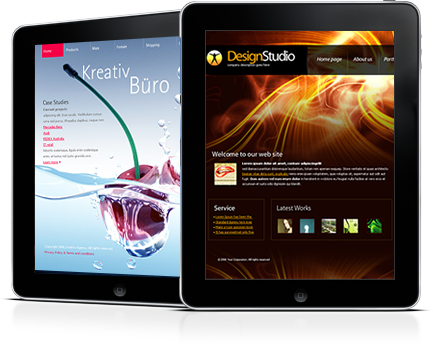 Let us work our magic for you web & digital designs. Maximise the effectiveness of your web-based and digital applications by harnessing the knowledge and experience of Europe’s leading team of developers. Make sure your website and digital applications are noticed by the right people at the right time. Achieve the maximum Return on Investment on your digital marketing campaigns. 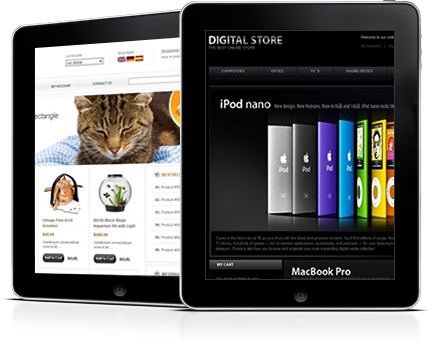 At XTmotion we are passionate about creating profitable website solutions for you. Our proven web strategy and planning processes, creative web design concepts, knowledgeable web development team and proven digital marketing solutions will ensure that you achieve your online and digital business goals – 100% satisfaction guaranteed. Contact us now so that we may understand your requirements and demonstrate our expertise in delivering exceptional web and digital solutions that will help grow your business. Our outstanding client-partner success stories and relationships, which include numerous start-ups, medium and large businesses, covering a diverse cross-section of industries, is testament to our passion in creating profitable website solutions.